The real estate market is on its game again. With people buying and selling new homes this time of year, or any time for that matter, helping out the new homeowner is a bonus. Have you ever bought a new home and wondered what your wall color was? 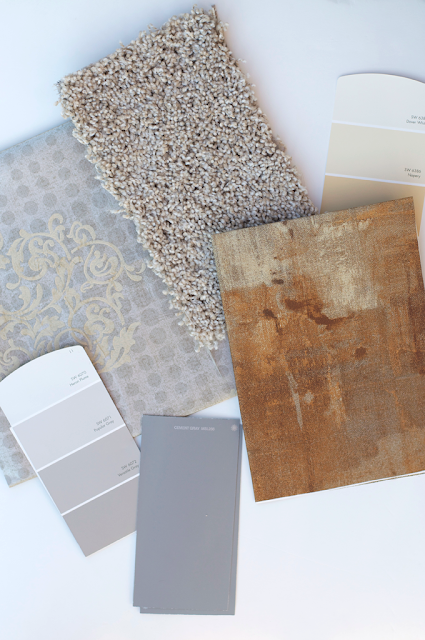 What about samples of your wallpaper, or carpet? I know that when and if I sell my home I will be gifting the new owners with some helpful information. Actually.... it's golden information! I have done a lot of updating recently to my home, painting, new carpet, wallpaper and some updated pillows. When I am going shopping for something for the house I like to take my book with me to have all the color swatches available to make sure the new item will work in my home. I shared my master house book and you can read what goes in it here. Here is a list of helpful information you should leave for your new home owner. If the owners are new to the area they will be most grateful for this information. Master color book. As I mentioned above, you can read all about what goes into mine here. Swatches. 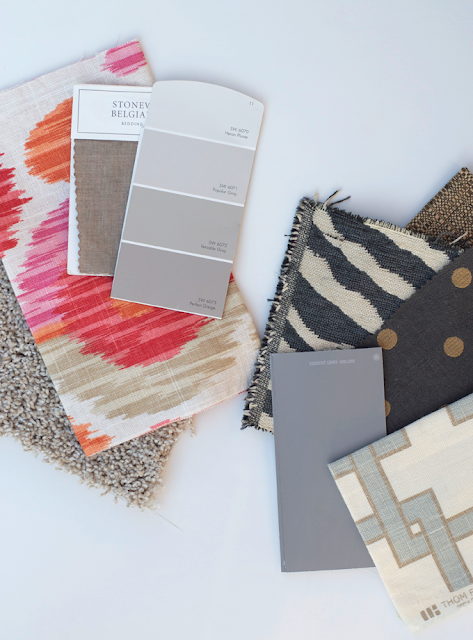 These should be a part of your master house book, but if not, you will want to leave a sample of any fabrics that are staying with the house. Service men you used. This is a must. Any service company you have used will most likely have a history of your service as well as you trust them to be reliable and honest. Neighbors list. This is tricky because what you really want to do is warn them about the crazy neighbors you have but that would be passing judgment and for all you know the new owners may love the crazy neighbors! You want to leave a list of the most relevant neighbors; next door on both sides, across the street, and behind you. Closest stores. Create a list of the closest drug store, Target, grocery store, gas station, 24 hour pharmacy and post office. Driving Shortcut secrets. Know a few secrets? Share with the new owners a few short cuts thru perhaps the neighborhood or to the school or store! Did I miss anything? What would you want the owners to leave on your list?